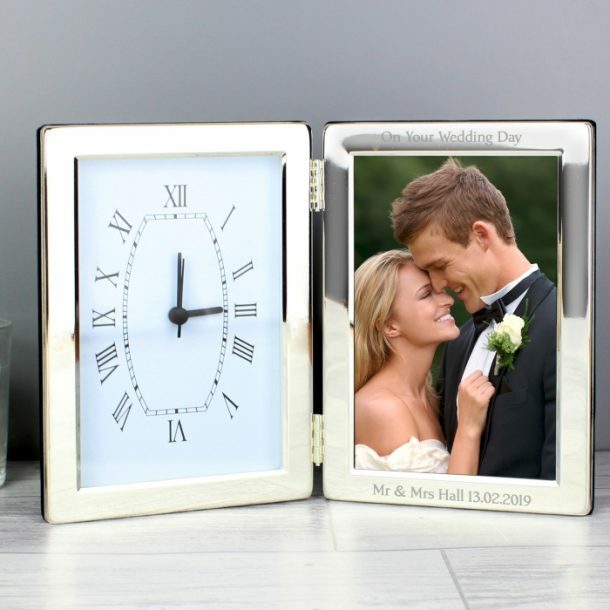 This Personalised Clock & Photo Frame is a lovely gift for someone special. Hinged in the centre to display a photo and stylish clock, it’s a gift that suitable for any occasion. 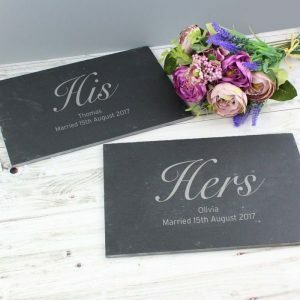 Engrave the photo side with a message of choice over 2 lines up to 25 characters per line, 1 line above the photo and 1 line below the photo. 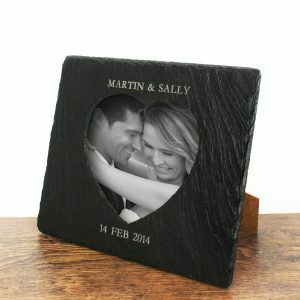 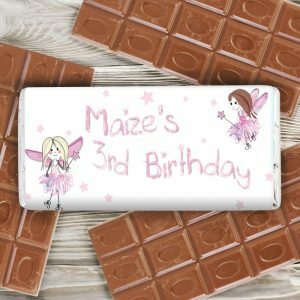 Once personalised add your favourite 4×6 snap and you’ve got the perfect gift! 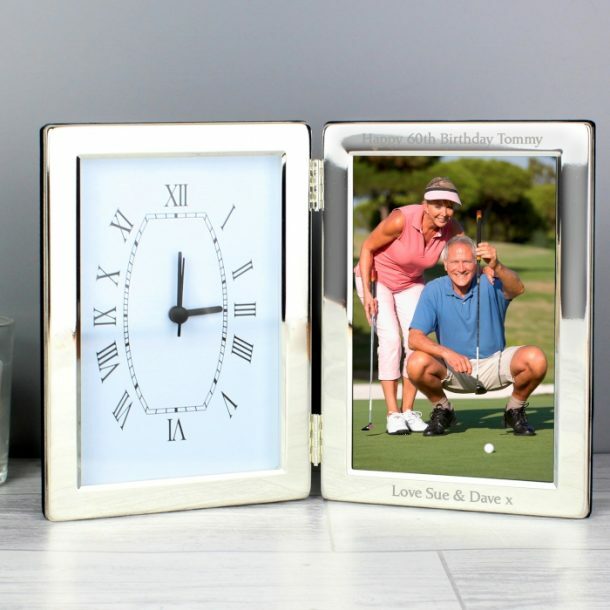 A beautiful clock that creates an elegant focal point for your living space, and will make timekeeping easy. 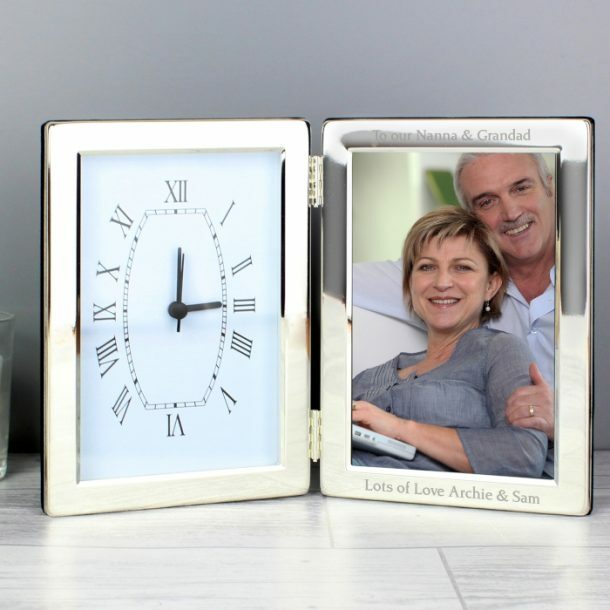 Battery operated this clock requires 1 x AA battery which is included. 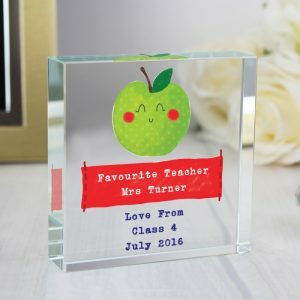 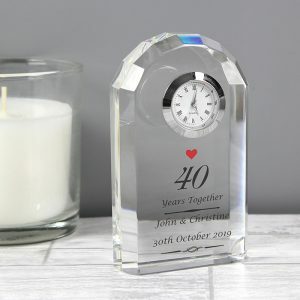 Simple elegance at it’s best, a charming timepiece for any home and a thoughtful personalised gift for a Wedding Anniversary, a Birthday gift for grandma or a Mothers day present for mum.